As Market Research Analyst, Matt works on all phases of the research lifecycle, including survey development, online programming, data analysis and tabulation and report preparation. Matt is most interested in using quantitative techniques to help associations make informed marketing and branding decisions. Prior to joining Avenue M Group, Matt’s experience included statistical analysis, data collection and economic research. Matt worked as a Research Assistant at DePaul University’s Center for Community Research. He researched the economic factors that affect the sustainability of recovery homes as well as the determinants of recidivism. 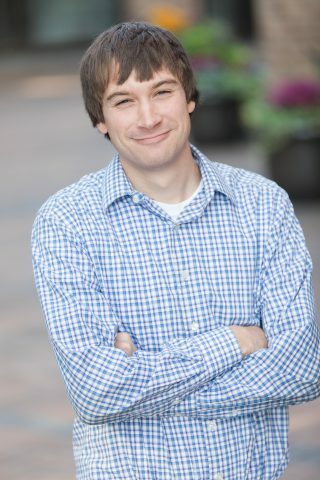 Matt enjoys utilizing techniques such as regression analysis and time-series forecasting to find trends in large data sets. Matt graduated from the University of Illinois-Chicago (UIC) with a Bachelor of Science, with a major in economics and a minor in psychology. Matt worked as a research assistant in the Cognitive Psychology Lab during his time at UIC. In the future, Matt plans to pursue a Master’s in Predictive Analytics.